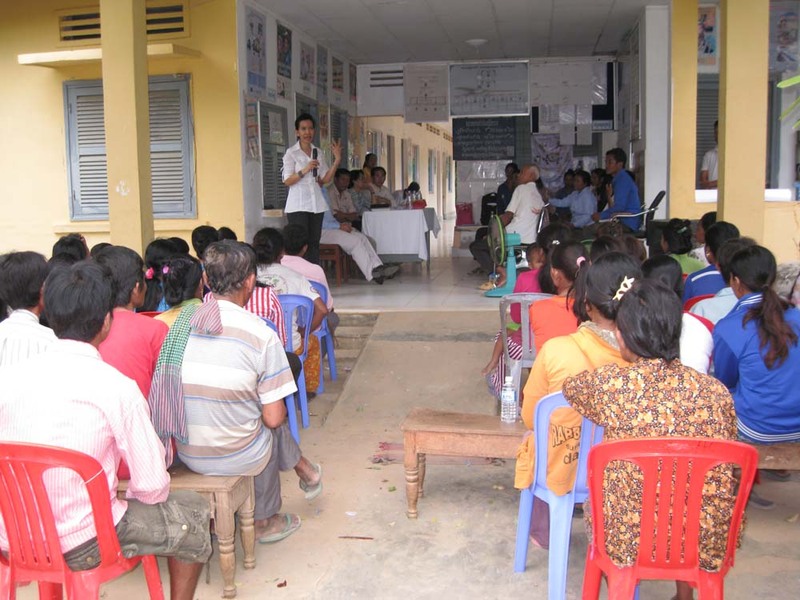 A Citizen Hearing took place to collect voices of Citizens on emerging priorities for Women’s, Children’s and Adolescents’ Health in Cambodia. Held at Bakan and Sampov Meas Operational Districts, Pursat Province, Cambodia. April 29-30, 2015. The Hearings were organised by RACHA Cambodia. 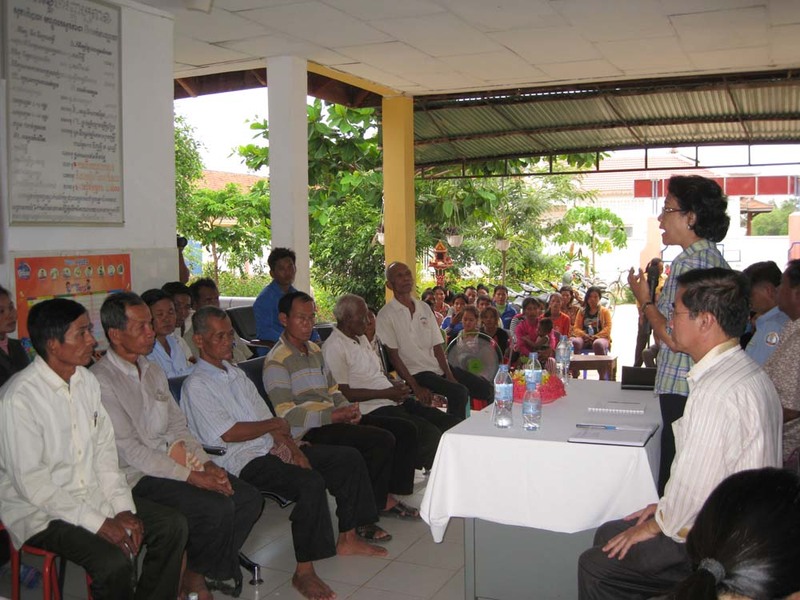 On March 20, 2015, RACHA also conducted a consultation involving 33 representatives from 28 local and international health NGOs in Phnom Penn, the capital of Cambodia. These Hearings involved youth representatives, LGBT groups, schools, teachers, faith leaders, local leaders, health workers, NGOs and Civil Society, Citizens and Central and District Government representatives.